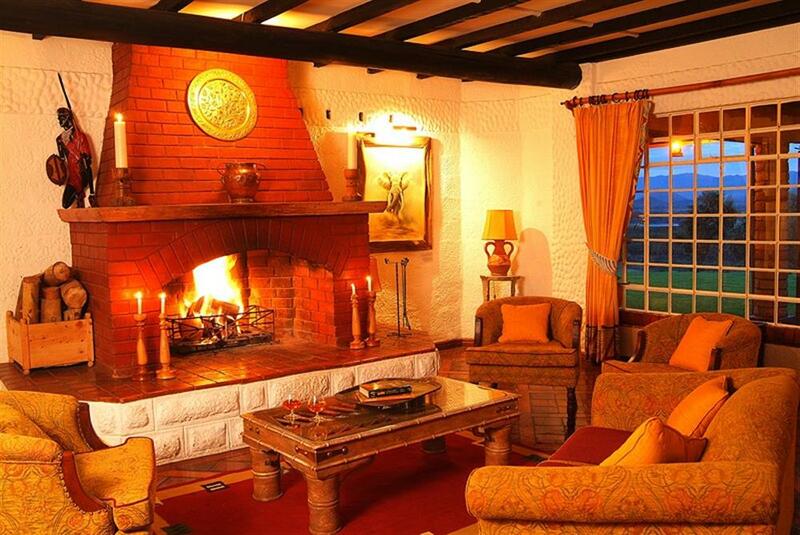 Kiangazi House lies within a Wildlife corridor connecting the lake shore and environs with Hells Gate National Park and beyond into the Masailand. Adjacent to Kiangazi House is the private 20,000 acre Oserian Wildlife Sanctuary, complete with a diversity of wildlife including rhino, leopard, cheetah, Grevy's zebra, giraffe, kudu and hyena. 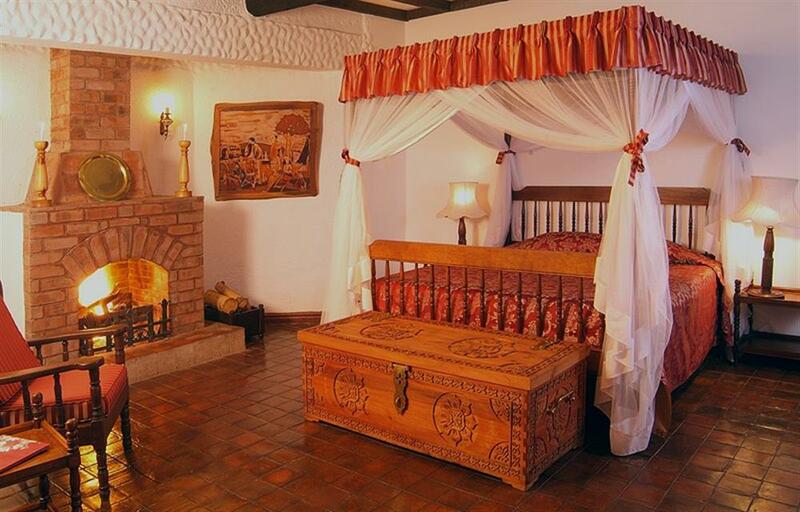 Accommodation consists of 5 rooms, each with its own distinctive character and en suite bathroom. All of the beds are four-poster surrounded in netting. Three of the rooms (1 twin, 2 doubles) are inside the main house, one of these being the Ibis Suite which has its own fireplace and mini-bar. The 2 new garden rooms are situated outside the main house and have their own private verandas. 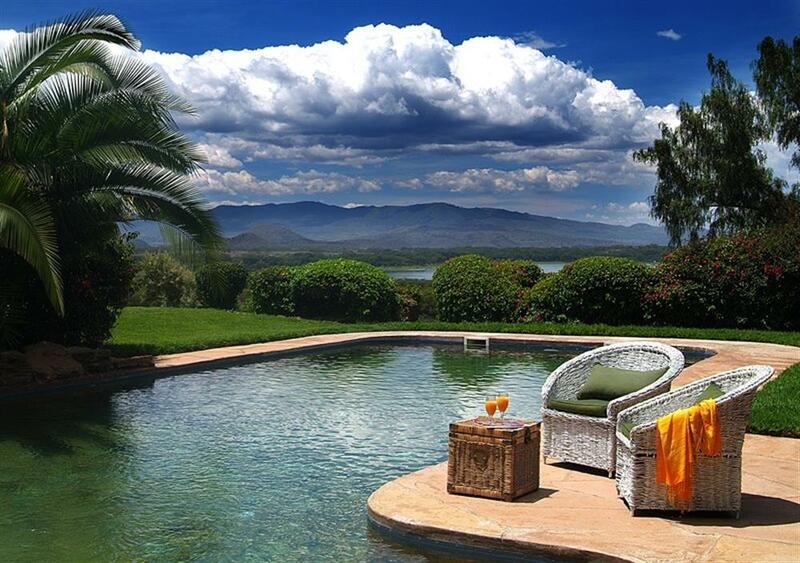 With panoramic views across the Great Rift Valley and the waters of Lake Naivasha, Kiangazi House is a superb place to relax before or after your safari. Picnic breakfasts and lunch can be organised so that the whole day can be spent exploring the park. Below the house guests can explore the lake shoreline with its masses of waterbirds including pelicans and flamingos. 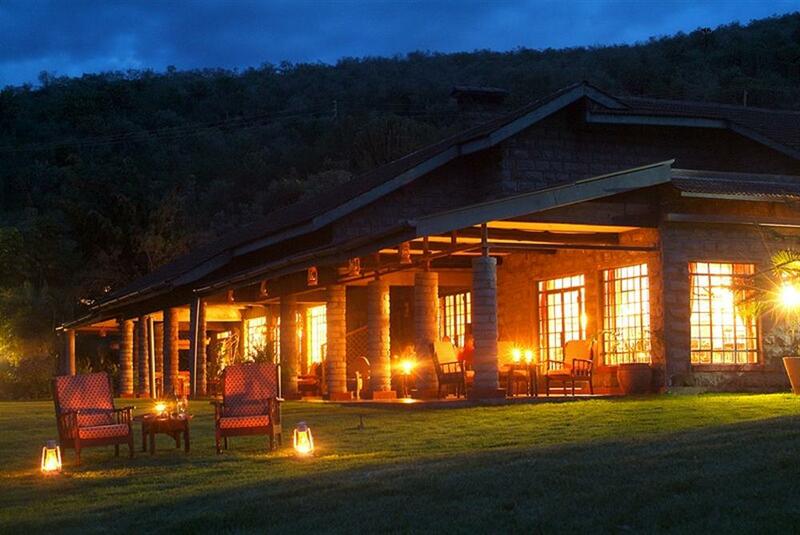 Guests at Kiangazi can experience their own private game drives with experienced guides. There is an abundance of wildlife that lives within the security of the 20,000 acre sanctuary and along miles of un-spoilt lakefront. Walking around Oserian Wildlife Sanctuary's lake frontage also provides superb birding.